This new 100% recyclable bamboo-cornstarch bowl from Nûby™ is designed to be durable and practical while being friendly to the environment. 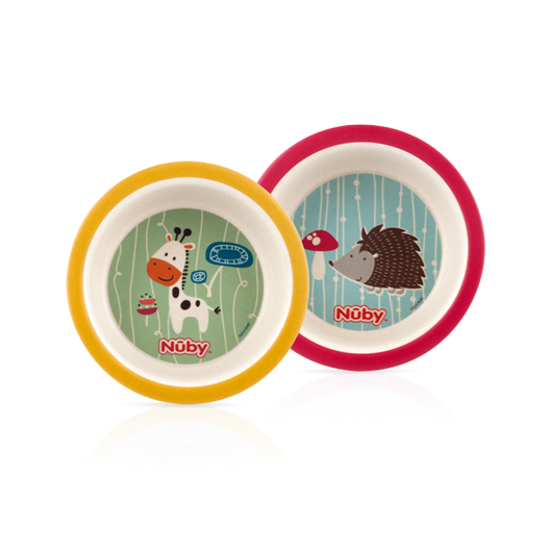 Engineered to be fun and functional, this bowl is perfect for toddlers and convenient for parents. It features fun characters and designs that your child will love. 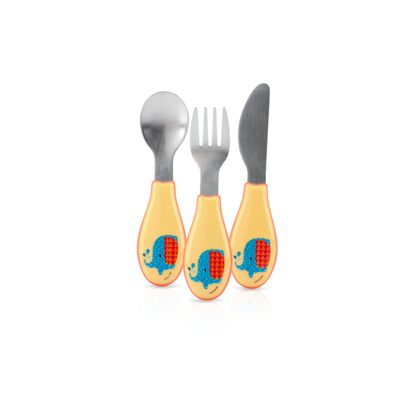 Made from natural bamboo and cornstarch, it is 70% biodegradable and BPA free. These bowls are absolutely adorable. 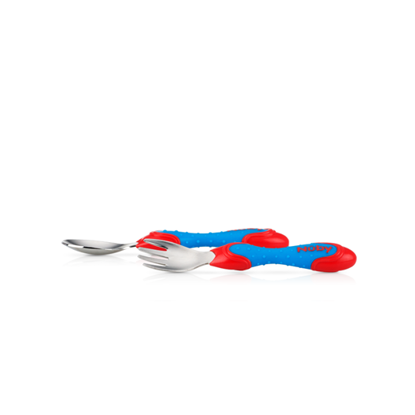 They're the perfect size for a toddler to use, hold, and carry. Not only do they look good, they are good for the environment because they're 70% biodegradable so I feel good knowing that I am doing my part for the environment. They work great for both hot and cold foods, but is not microwave safe which is fine in my household. The only negative I see is that they don't send you two matching bowls, so that can be a problem if you have multiple children who fight over the designs of the bowls.